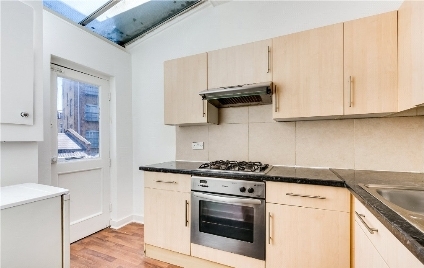 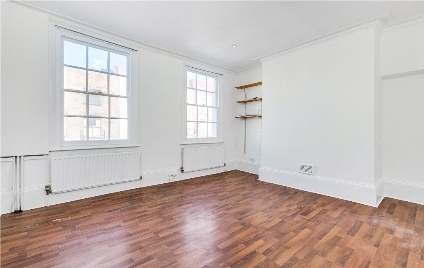 A TWO DOUBLE BEDROOM PERIOD FLAT, desirably located moments away from REGENTS PARK. 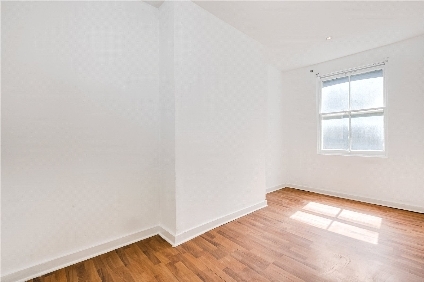 Set on the first floor, this fantastic flat offers two double bedrooms, a fully-fitted kitchen, a spacious living room and a family bathroom with a bath and overhead shower. 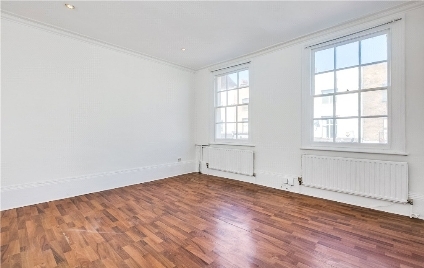 Located walking distance to Regent's Park and Primrose Hill, as well as the Northern line at Camden Town underground station, this is the perfect location for professionals and students alike.